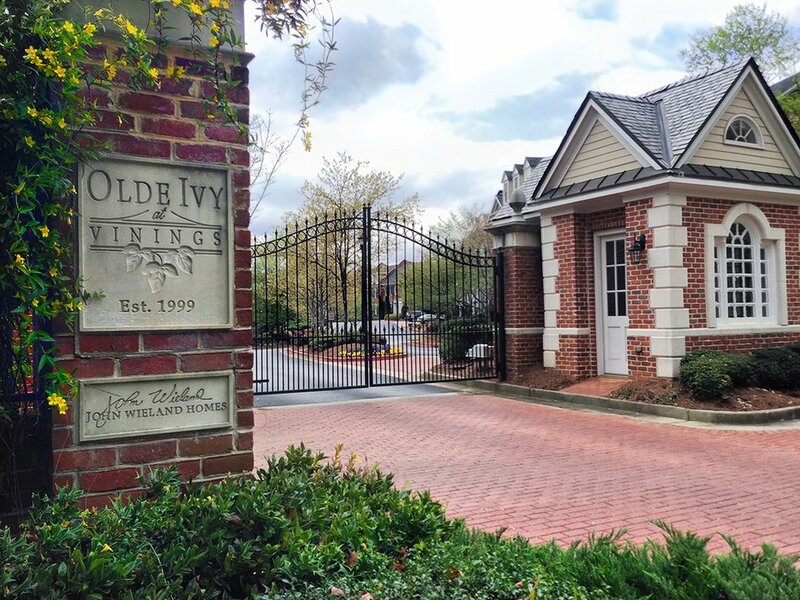 Welcome to the Olde Ivy at Vinings website. 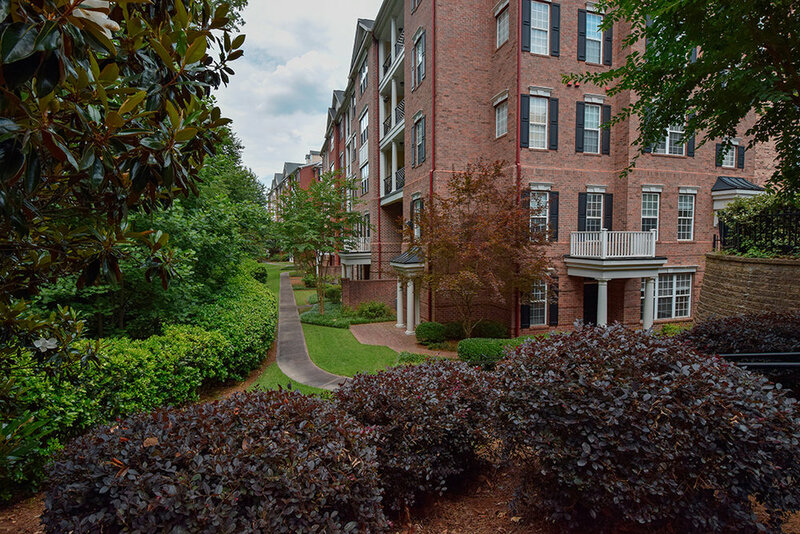 Olde Ivy is a condominium community with a variety of luxury townhomes, lofts and condominiums designed with a Southern Georgian charm. This special neighborhood nurtures a strong sense of community with gated entrances, sidewalks, street lamps, and a walking trail, along with amenities such as a clubhouse and fitness center, and a beautiful pool. Olde Ivy is more than just a housing complex – it's a neighborhood, and any good neighborhood comes with amenities for the locals. 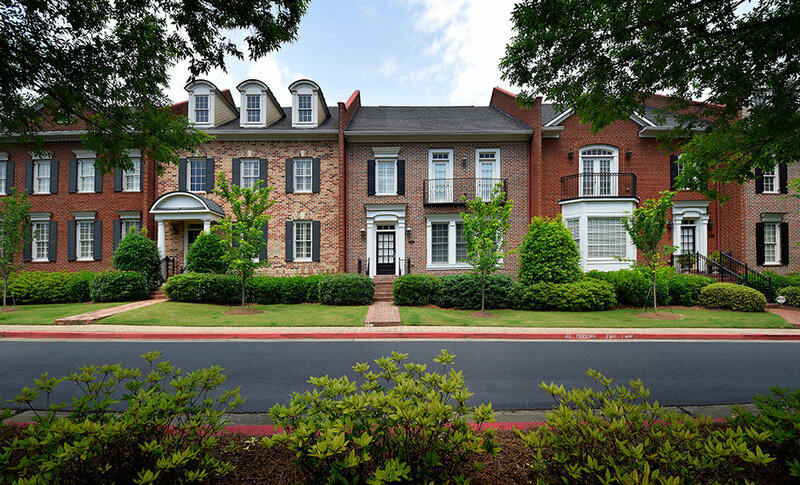 Olde Ivy's 295 residences are grouped into three neighborhoods - Townhomes, Condos, and The Manor. This John Wieland Homes community is located inside I-285 and is convenient to the new Atlanta Braves complex, Vinings Village, ATL airport, and Buckhead. Downtown Atlanta is easily accessible via highway or surface streets. 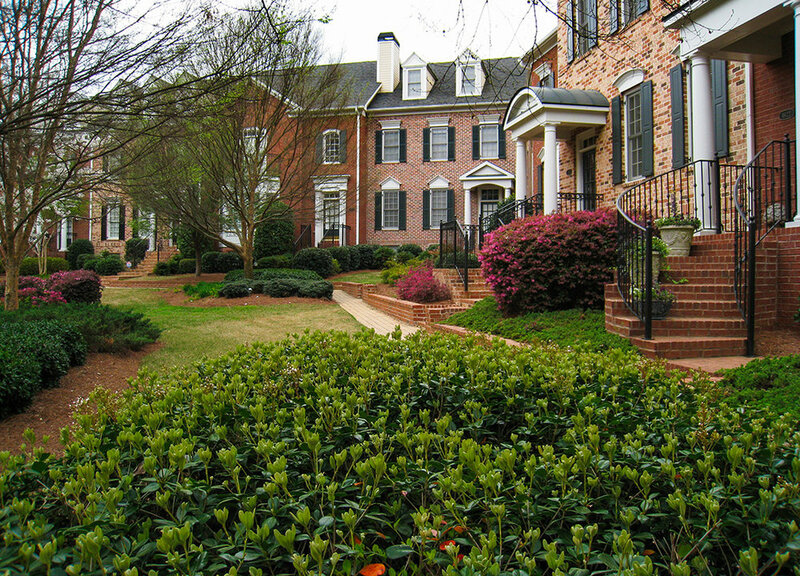 The Townhomes neighborhood includes 120 single-family homes of two to five bedrooms. Each has a distinctive multi-level design with a private entrance, attached garage, and a deck or patio. Larger courtyard units have enclosed garden areas. They are individually owned and situated in small attached row-house clusters. The Condos neighborhood consists of 28 two-floor single-family condominium units, most featuring a loft design on the second floor. These units are built parallel to Log Cabin Drive. The commercial properties underneath the Condos and facing Log Cabin Drive are part of a separate and unrelated condo association. The Manor neighborhood includes 147 one-, two- and three-bedroom condominium apartments in the seven buildings located along Ivy Ridge Drive. The buildings include three to five residential floors with a common interior entrance area and garage. Each building is serviced by an elevator. The Manor represents nearly half of the Olde Ivy units. Olde Ivy residents enjoy 24-hour access to a fitness center, seasonal use of the pool, and landscaped grounds which includes a walking trail. 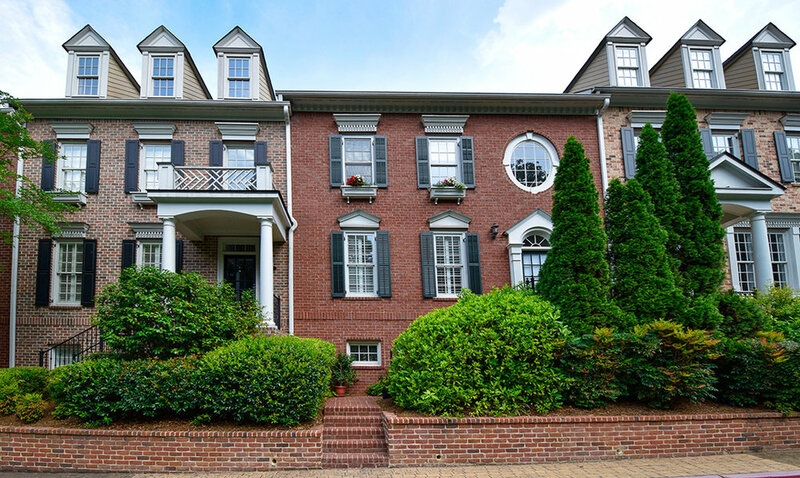 A neighborhood clubhouse with living and dining rooms, fireplace, kitchen, widescreen TV, and balcony overlooking the pool is available for Neighborhood functions and can be rented to residents for a modest fee. 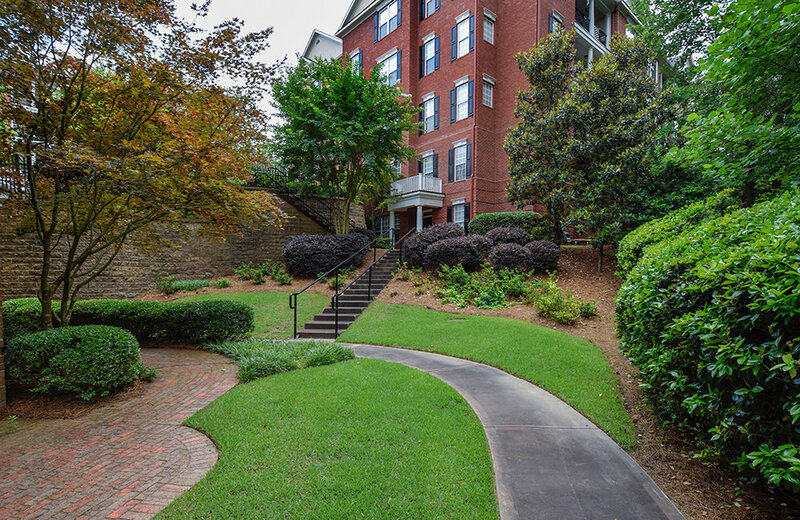 For map searches or guidance purposes, use the Clubhouse address for Olde Ivy - 4735 Ivy Ridge Dr SE, Atlanta GA 30339. 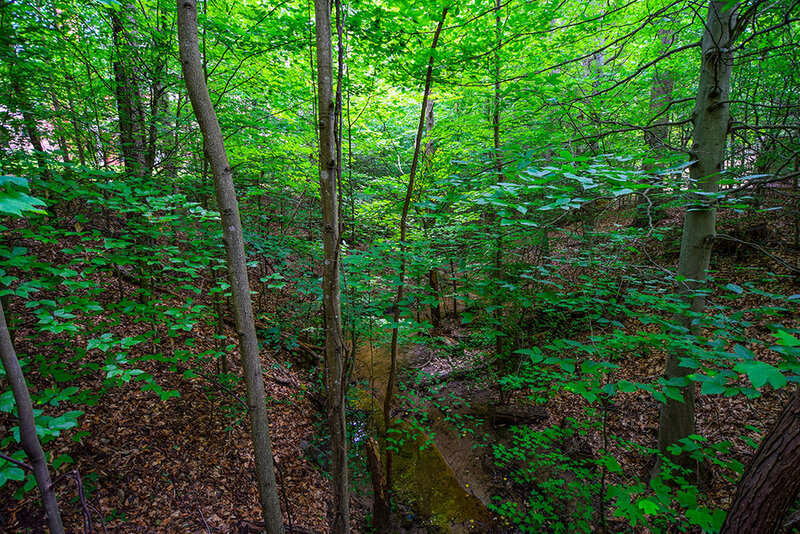 Access to Olde Ivy is provided by two gate systems - one on Log Cabin Dr SE and one on Beech Haven Trail. Click here or the map image below to link to Olde Ivy's location on Google Maps where you can explore the area or get driving directions.